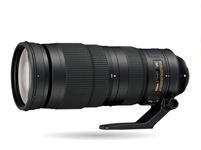 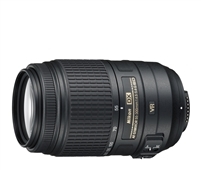 Compact telephoto zoom that's great for action, people and travel. 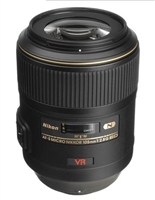 Extremely versatile all-in-one lens with a massive 16.7x zoom range that offers both wide-angle and super-telephoto capabilities. 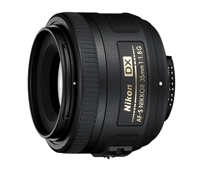 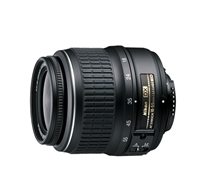 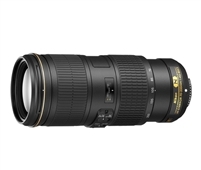 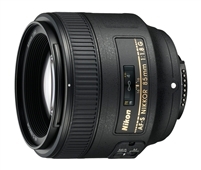 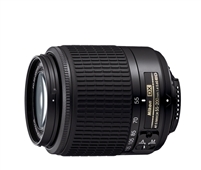 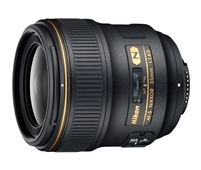 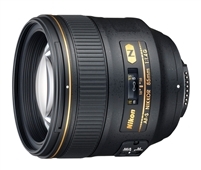 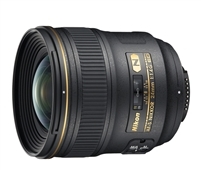 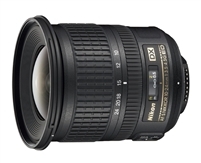 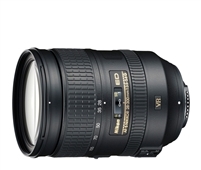 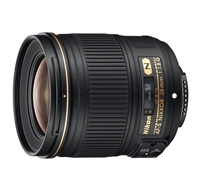 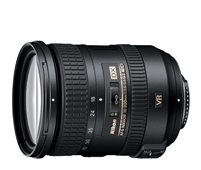 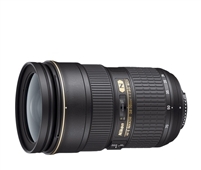 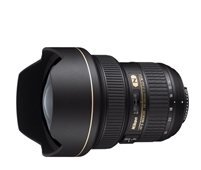 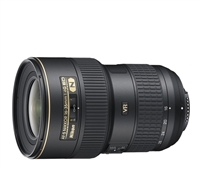 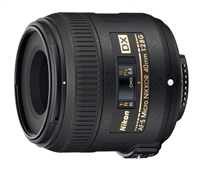 Optimized for capturing high-resolution stills and Full HD videos with a Nikon DX-format D-SLR. 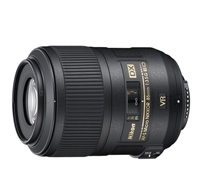 Vibration Reduction technology keeps photos sharp and videos steady, especially when handheld shooting. 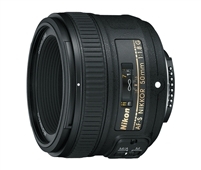 Great for just about anything—portraits, sports, concerts, wildlife, landscapes, group shots, interiors and much more.